Singapore-based Grab in March agreed to buy Uber's food and ride-hailing business in Southeast Asia, ending a bruising battle between the ride-hailing companies. But Singapore's competition commission found that the deal created a virtual monopoly in the city-state's ride-hailing market, with Grab raising prices after the merger was completed, it said in a statement. The Competition and Consumer Commission of Singapore (CCCS) criticised both companies for going ahead with the "irreversible" deal despite restrictions imposed in March to pause the transaction while an anti-competition probe was underway. "CCCS's investigations also revealed that the parties had even provided for a mechanism to apportion eventual antitrust financial penalties," the statement said. The Singapore commission asked Grab to revert to pre-merger pricing and end its exclusive contracts with drivers so other players will find it easier to enter the market. It also suggested a series of potential "remedies" to ensure fair competition and called for a public consultation on the proposed measures. "CCCS may require the Parties to unwind the transaction unless the... public consultation confirms that any of the proposed remedies... are sufficient to address the identified competition concerns", it warned. The deal has come under scrutiny across the region, with Malaysia and the Philippines also launching investigations. 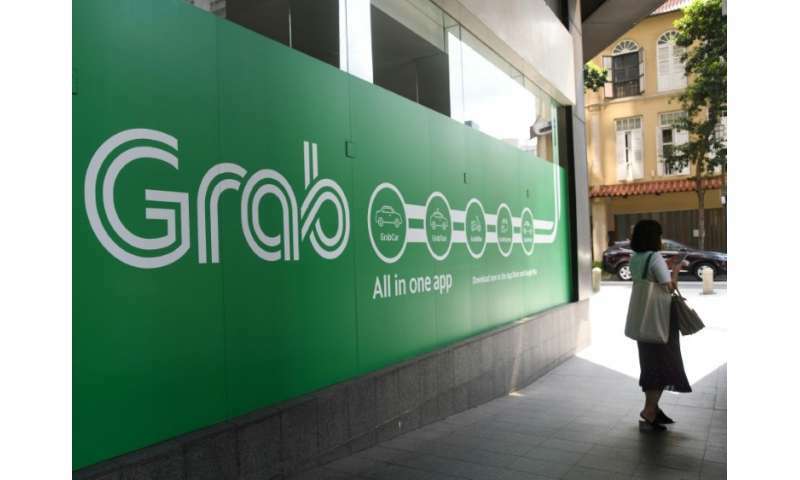 Grab said in a statement that it disagrees with the commission's findings, calling it a "narrow approach in defining competition". "This provisional decision and proposed remedies are overreaching and go against Singapore's pro-innovation and pro-business regulations in a free market economy," it said, adding that it will appeal the decision.